Barbie Marcoe stands surrounded by dresses ranging from mini to floor length. "I just want everyone to feel pretty," she said. The walls are lined with dresses ranging from petite to plus sizes. 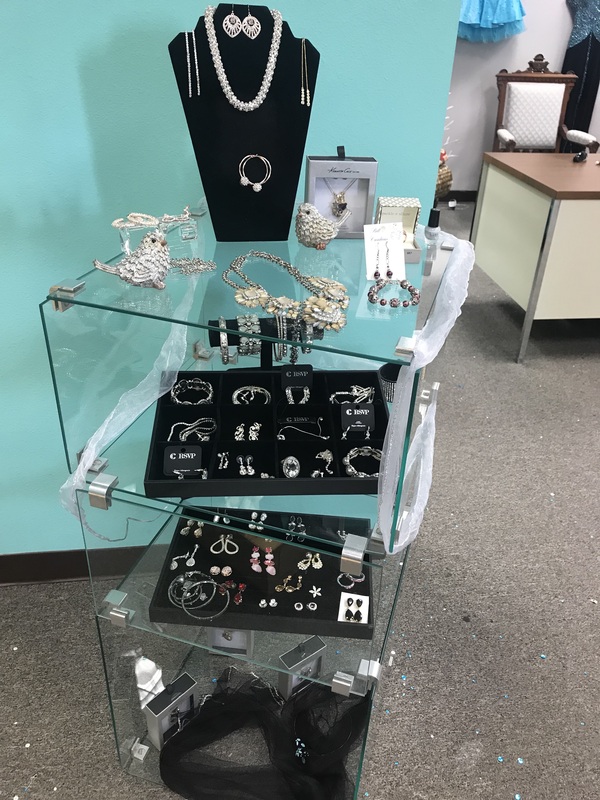 Shoppers are allowed to choose a pair of earrings and a necklace or a ring. The space was decorated and the platform was built by her team of volunteers. The process took two months to complete. 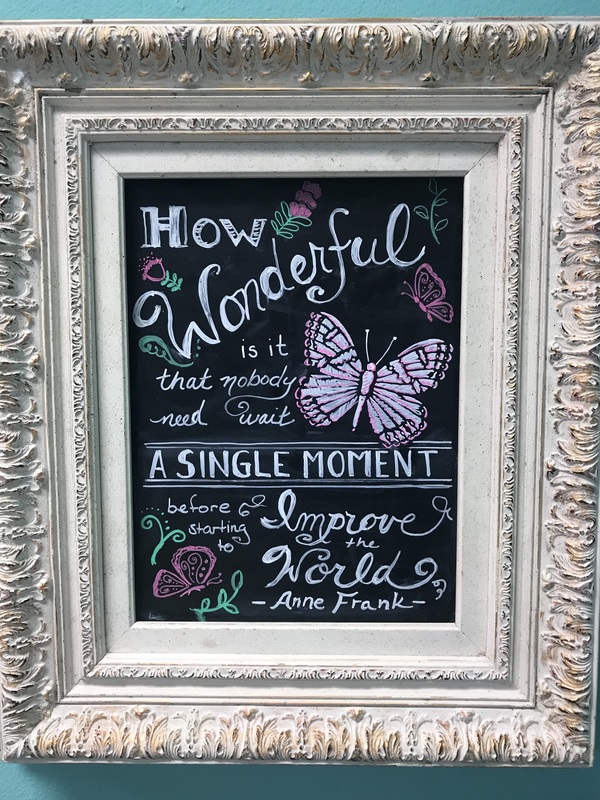 Lexie's Prom Boutique offers these single, life-changing moments every day to visitors. Shortly thereafter, the volunteer fulfills her assignment, escorting the first group of teens up the ramp and across the threshold. 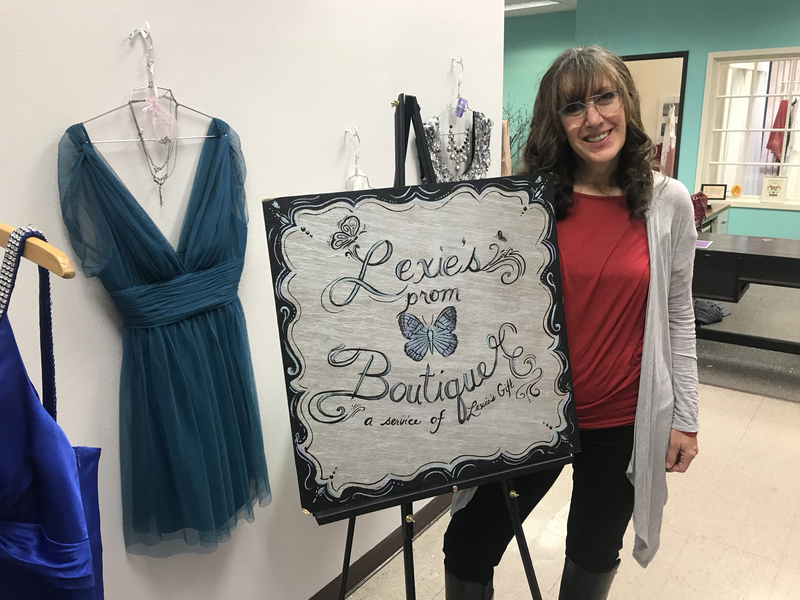 They have come by van from their respective schools to Lexie’s Prom Boutique, which currently resides on the top floor of Shopper’s Square. 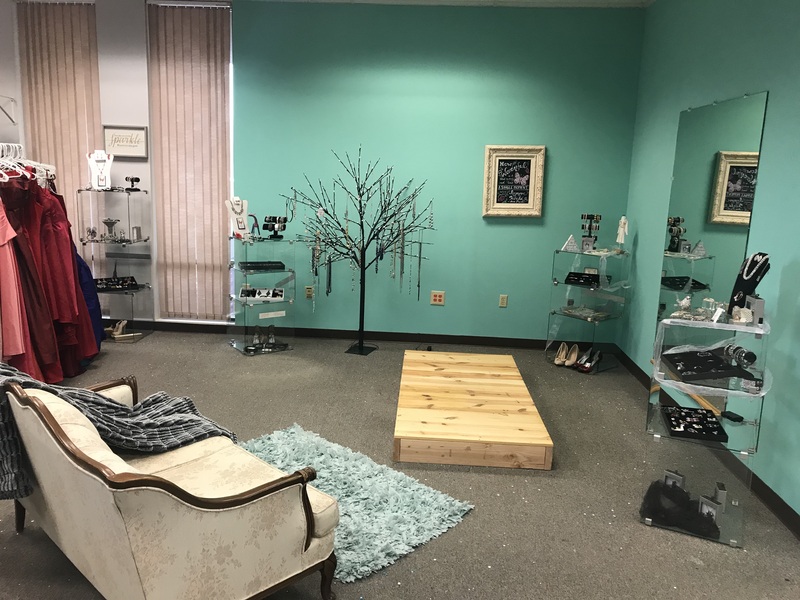 Lexie’s Prom Boutique, with its Tiffany blue walls and posh interior, is adorned with retail-style rounds holding a full rainbow of satiny dresses, pressed tuxedo pants and glass shelves displaying trays of shimmering jewelry. All of it is free. All of it is for low-income, disadvantaged youth who never dreamed they could go to prom — let alone try on multiple looks in search of the perfect ensemble. When Marcoe arrived at the boutique only 45 minutes before the first van arrived, a sunny yellow gift bag declaring “Happy birthday!” in cheery cursive font was sitting just outside the locked door, containing a bud vase with two roses and a sprig of baby’s breath. Next to the bag: A larger bag brimming with high heels, dresses and fancy jewelry. It’s obvious by the way she lifts the gift and admires the bag of donations that both touch her heart equally. “I love these,” she says. A few minutes later, volunteer Liz McFarland briskly enters the space carrying two 32-ounce drinks from McDonald’s. “Reinforcements,” she laughs. From the promise of things about to unfold in the small retail space, the caffeine jolt will be a necessity. “Happy birthday,” McFarland quietly says, while Marcoe gratefully accepts the cup of caffeine and returns to her story of how this all came to fruition. Her story: On Aug. 1, 2016, Marcoe’s daughter Lexie was involved in a fatal car accident. It was one month before Lexie would have turned 30 years old. She recalls that from that point forward, Lexie was fixated on donating to those less fortunate. Then came Aug. 1. And in the immediate aftermath, Marcoe went into survival mode. The rest sounds like a philanthropic adaptation of the classic book “If You Give a Mouse a Cookie.” Marcoe’s close friends inspired her to start a non-profit, which she called “Lexie’s Gift.” She and those friends, along with a few others, decided to seek grant funding in order to grow, which led to Junior League of Reno and NV Energy awarding them funds to build a tiny house — a traveling boutique where those in need could shop. But the tiny house was ironically too big to be towed by her Suburban. “So we needed a bigger van,” she laughs. Another grant was awarded, and they got the van. And then more funds, by way of personal donations. And then a surprise $10,000 gift from the Terry Lee Wells Foundation. And on and on. Now Marcoe says she’s beyond thrilled to see Lexie’s name everywhere, in so many different places, all closets of joy helping those in need: Lexie's Traveling Closet; Lexie's Closet at Bristlecone; Lexie's Room at the Shack in conjunction with Project 150; and now, Lexie's Prom Boutique, the latest iteration of Lexie’s legacy of giving back. 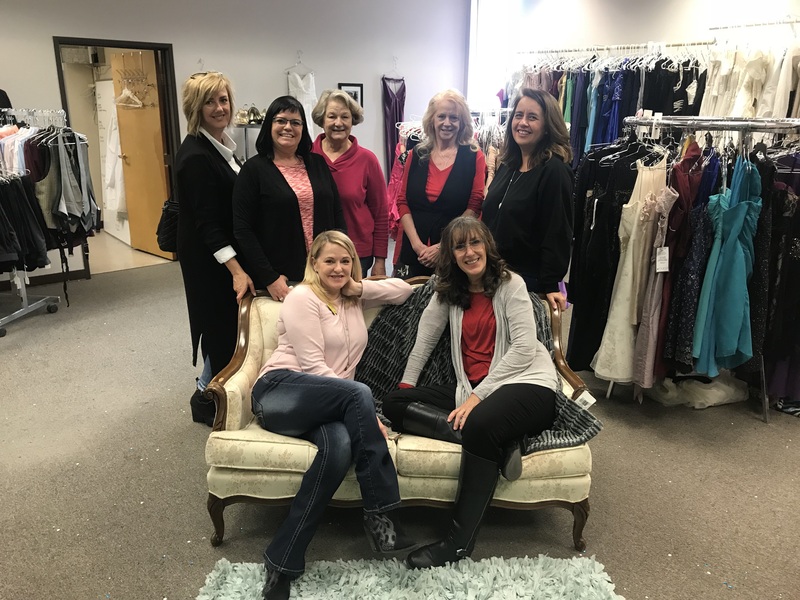 Lexie’s Gift was chosen among many applicants to be one of three KOLO Cares Pillar Partners for 2019. Grandpa Alfred smiles as he watches his granddaughter scoot across the floor in her too-long dress, which the grandmother notes can be fixed. With a nod of agreement, the teen says "yes" to the shiny, glamorous, somewhat-too-long dress. She then proceeds to pick out shoes and jewelry, which she does without expression — but at an almost breathless pace, like if she takes too long, the opportunity will be lost. Katie Leathers, just one of the many volunteers on this Friday when the school district kids arrive, reiterates the importance of the space — and the initiative as a whole. After the vans of teens depart, Marcoe stands in a circle surrounded by the day’s volunteers, talking about their joys, frustrations and even some moments of somber perspective. Just a few hours earlier, she had offered the following about what keeps her positive — how she stays happy, despite — or maybe because of — her circumstance. 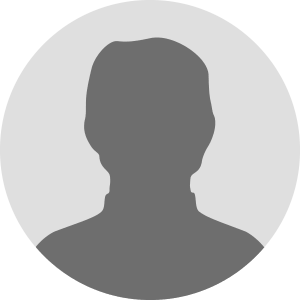 Subscribe to the Lexie’s Gift newsletter for updates. 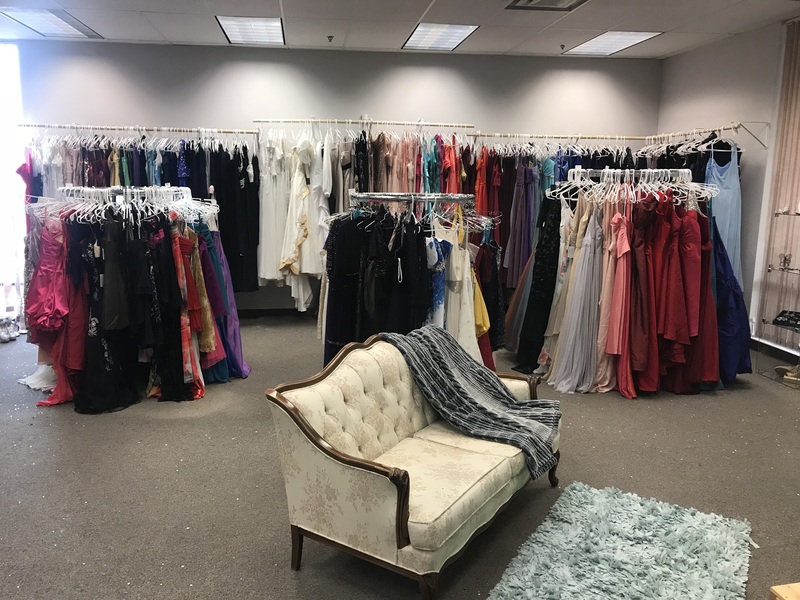 Donate clean, modern prom dresses (plus sizes are most needed), tuxedos (no suits), prom shoes (low heels are fine for girls, shiny black for men), jewelry and evening bags. Go to smile.amazon.com, click on "supporting" and search for "Lexie’s Gift" to donate a portion of the price of every purchase you make on Amazon.